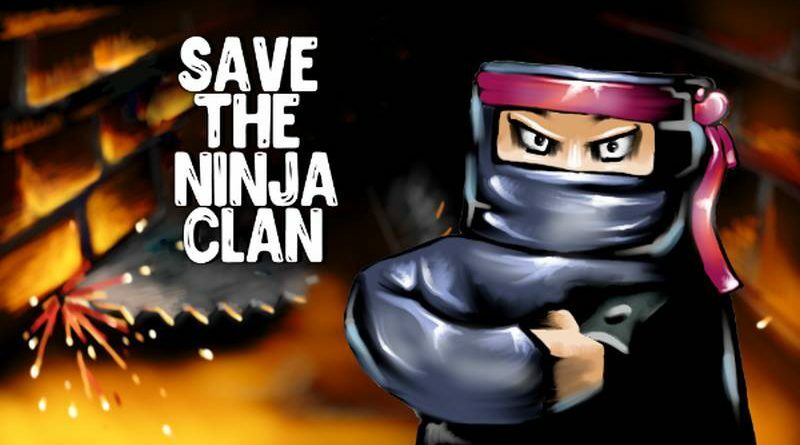 Sometimes You has announced that Save the Ninja Clan is coming to PS Vita in North America and Europe on October 6, 2017. 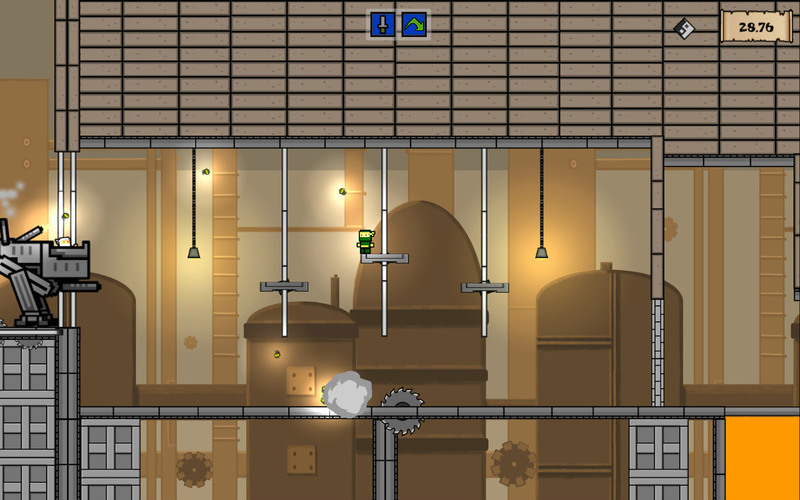 Save the Ninja Clan is a platformer for casual players as well as speed runners. There are two ways to play this game: play through the normal story mode or find secrets/”bugs” in the game to annoy the Game Manager watching.